Duskii's 'Cancun' rash guard is made from performance neoprene printed with tropical palm leaves and has built-in SPF50+ protection. 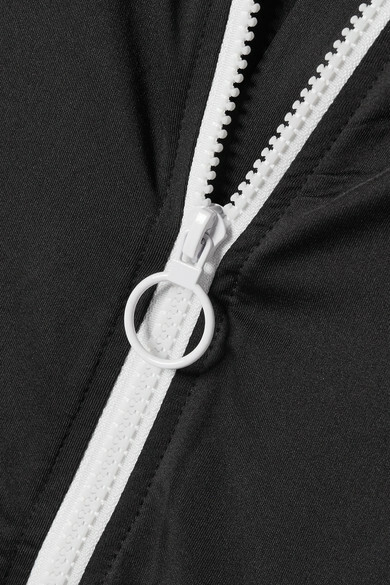 The front zip fastening makes it easy to quickly throw on over a bikini when the surf's up. Wear it with: Duskii Bikini briefs, Illesteva Sunglasses.